Eating for me is a complicated process. I have to think in-depth about the effects of what I’m about to put in my body and weigh the pros and cons about how it’s going to make me feel. I also need to know what’s in it to see if it will call any type of allergic reaction. In the last twenty-four hours alone, I had mild anaphylaxis twice. Not sure if this was from my swollen lymph nodes that have now moved farther south into my neck or if it was caused by the food. Seeing as I don’t eat a whole lot or a whole variety, I could have easily developed an allergy or reaction to food that I used to always eat with no problem, but suddenly can’t have due to the lack of exposure I’ve had to it in recent times. Add on top of all of this almost never experiencing the act of “feeling hungry” -and only know it’s time to eat when I’m weak and about to fall to the ground. 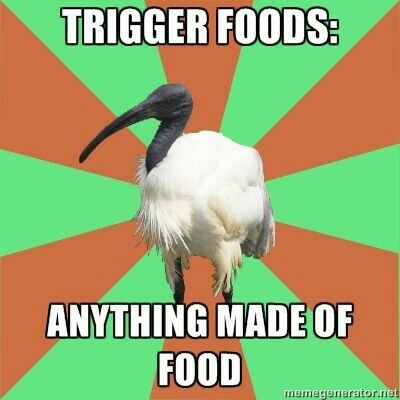 Considering my list of trigger foods is way longer than what I can currently consume, without becoming ill, it’s easiest to have a list of the things I can eat. I will say, though, it’s an ever-changing data base and is adjusted to how I feel that day. For example, I used to live primarily on vegetables and fruit since almost all meats hurt my stomach. Then this past January, suddenly, I stopped digesting any part of my vegetables. It would go in and come out the same. So off the list it goes and time to readjust. So what is one to do? Step 1: Keep in stock the basics. 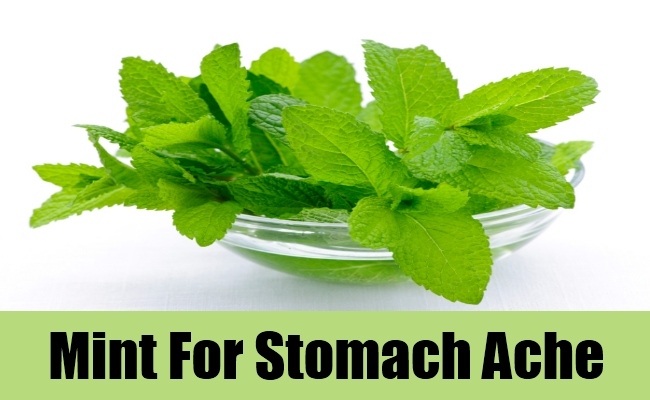 Mint is great at helping all kinds of ailing stomach pains. I always make sure I have some on me, as well as next to my bed for when I wake up with severe nausea and can’t move without wanting to throw up. Ginger Ale is a staple that I keep in my house for the occasions when I really need it. I’m personally not a fan of “real” ginger and “ginger mints”, as I think the taste is too strong. I’m more nauseated by the strength before it has time to help, but I know it works for a lot of people. Personally, I like the store brand soda’s like Canada Dry and Seagrams, although they do have sugar and can upset your stomach even more. You just have to see what works for you. Oh saltine crackers. You have been my hero on so many occasions when I’m unable to digest anything. Salty, bland, and simple. Also, salty, bland, and simple. 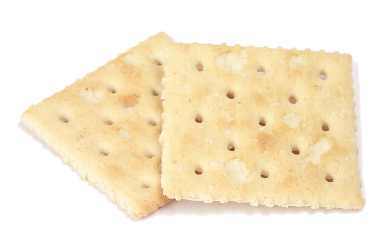 Plus they’re not as “dry” in your mouth as saltines and you can easily break of tiny pieces without making a mess like you would with crackers. I know this seems like an odd choice for when your nauseated, as it’s greasy and not very healthy. 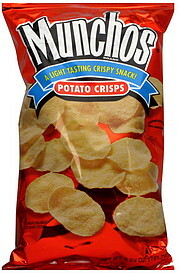 But when I’m having problems with acid in my stomach, have had diarrhea, or am feel dizzy and dehydrated, these chips are plain but loaded with salt. Lots of salt. 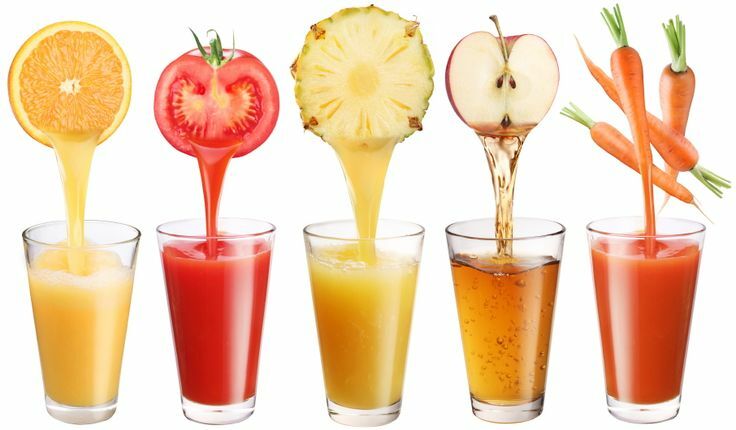 If you can follow it with fluids, then I notice improvement with retaining fluids in my body. Since we’re talking about water and water retention, we all know that water is essential in life. Being chronically ill, water is also important in keeping healthy, hydrated, and balanced. 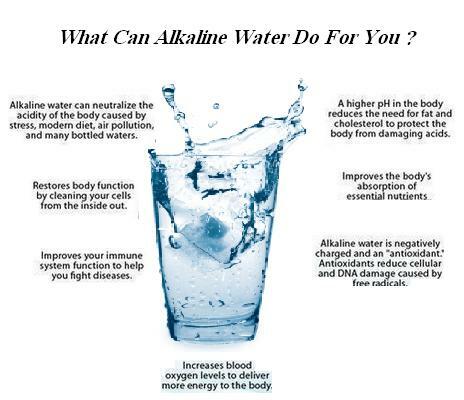 I try to drink alkaline water when possible because of all of its health benefits, but any water will do. Obviously, for hydration and electrolyte balance. Often when you lose fluids quickly when you’re sick, the first thing you want to do is drink water to stay hydrated. I used to only drink water (and coffee) but my eyes would constantly twitch and I’d still feel awful. My doctor told me it was from the effects of not replenishing my electrolytes. I was out of balance and water only continued to flush my system. 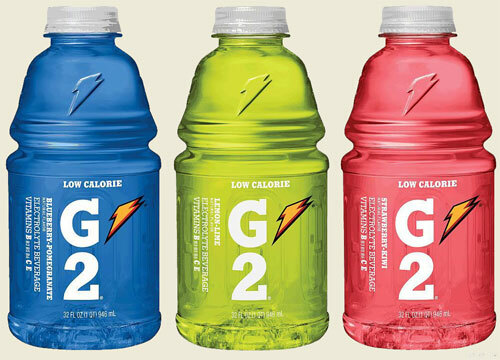 I prefer the G2’s, as they are lower calorie, less sugars, and are not as strong as regular Gatorades. 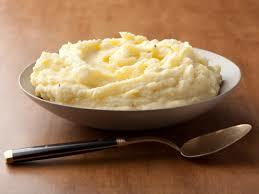 For days when I can handle more substantial food, I like mashed potatoes. Actually, I love ALL potatoes, but the instant potatoes are easy to keep in the cabinet. I find if I buy mostly fresh foods, then they expire or go bad before I feel good enough again to eat. I also keep these handy for the “good” days. They don’t hurt me too bad, most days. And they last on the shelf a long time. They fast and easy too. Last but definitely not least. 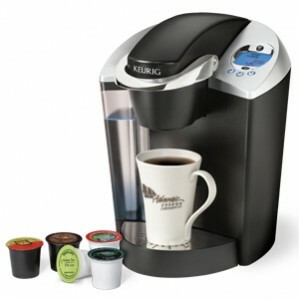 Now I know caffeine can cause different reactions for everybody, but I need my coffee. It helps keep me going on those days I didn’t sleep because of pain or have to fight throughout the day to make it through all I have going on. Luckily, this is the one thing that doesn’t bother my stomach. Sadly, it’s a large part of my daily calories, but it helps keep up my current weight. Step 2: Try an elimination diet and keep a food diary. If you are not sure what is causing the pain and discomfort after eating, try eliminating pieces of your normal diet to see if you can pinpoint the problem. 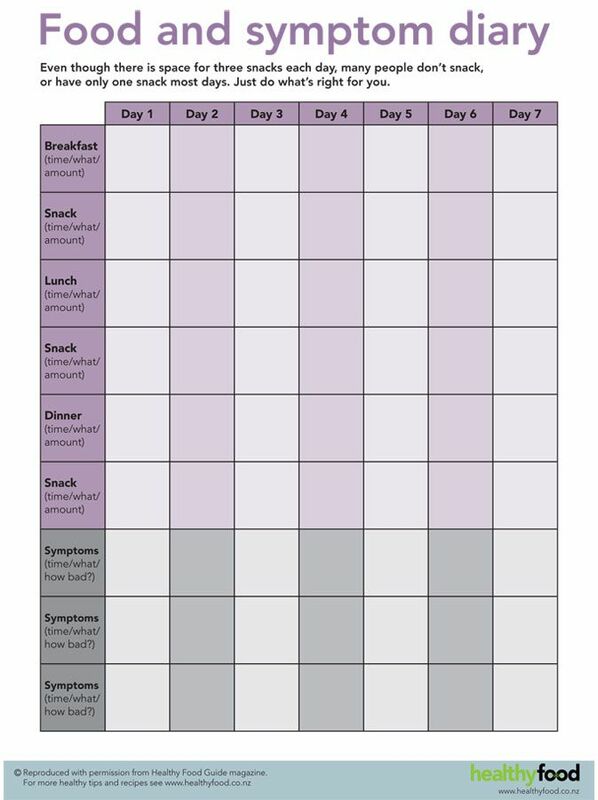 Keep a food diary like the one above. Track everything and read the nutritional facts of what you are eating. You may not know that something in it can be a trigger for your symptoms. Share it with your doctor, maybe they can notice a pattern that you may not have even thought of. Most food allergies start in childhood, but they can develop at any time of life. It isn’t clear why, but some adults develop an allergy to a food they used to eat with no problem. Sometimes a child outgrows a food allergy only to have it reappear in adulthood. 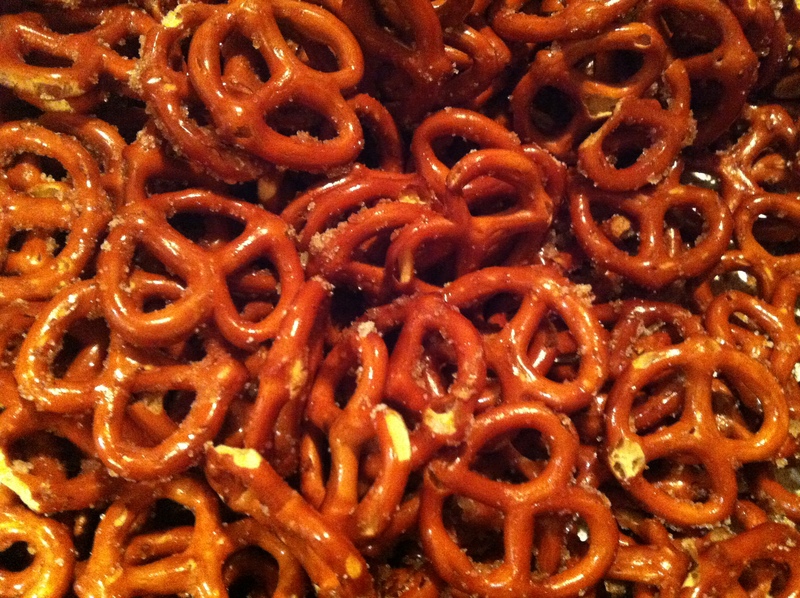 If you have a food allergy, you’ll need to avoid the offending food. An allergic reaction can quickly put your immune system into a state of emergency, affecting many organs in your body. For certain people, even a tiny amount of the food may cause symptoms such as digestive problems, hives, facial swelling or trouble breathing. Some people with a food allergy are at risk for a life-threatening reaction (anaphylaxis) that requires emergency treatment. Step 3: If nothing else works. Or if you having a really bad flare up, try a low residue and low fiber diet. This a great list to get started with. It’s not meant to be a long-term solution, but eating something is better than nothing, and following for a few days gives your digestive system time to relax and reset itself. Step 4: Look into other options. 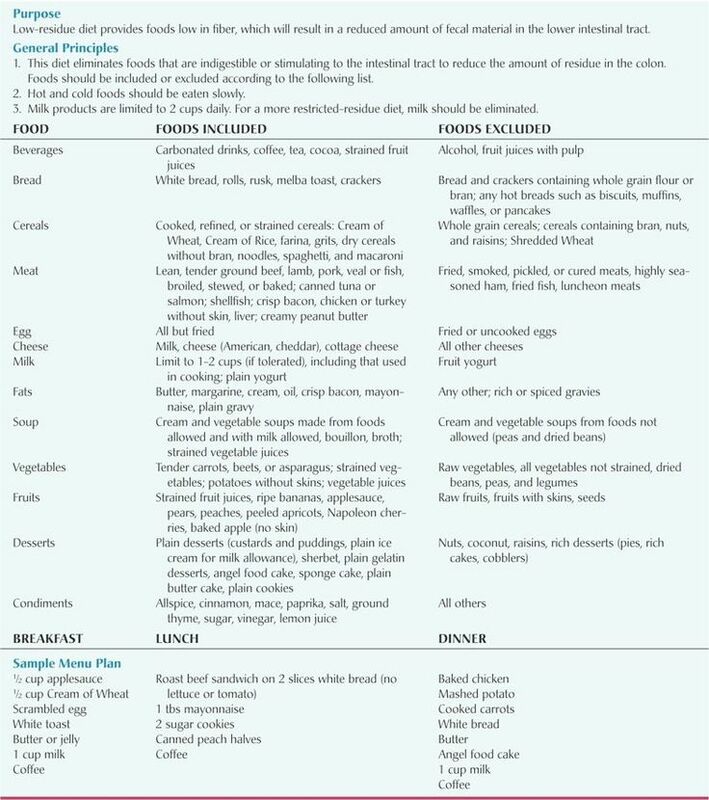 It has been gaining a lot of attention recently for being one of the best diets for functional disorders. 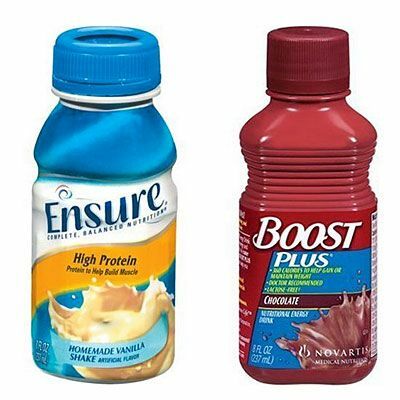 Also, when all else fails and you can’t find relief, meal replacement shakes will at least get some essential nutrients to keep your body going. There’s so many on the market now. 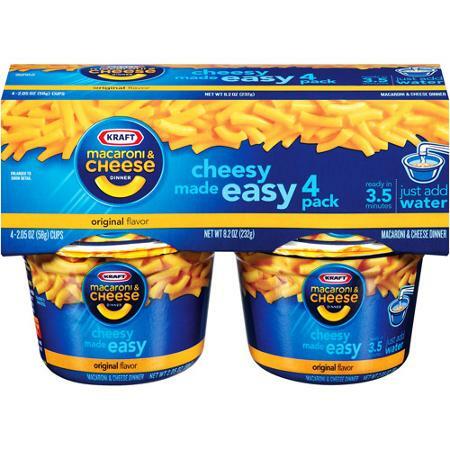 Some are better than others, but find the best one that fits your budget and you can stomach on the bad days when you need emergency nutrition. Note: Not all of the things I listed will work for everybody, but these work for me. But no matter what that is, keep it in the house at all times if possible so that if you’re having a bad day, it’ll be there waiting for you and you won’t have to fight the pain to get what you need. Also Note: I am also not a doctor or a dietitian, so please consult a professional to discuss if any of these suggestions are right for you and your condition. People are always joking with me to “eat a banana” for my fibro issues or epilepsy issues or whatever is going on with me that makes me feel like hell baked over. That would make me die. I really liked this article! I’ve been stalking your blog for a while now. First time commenting, though. Keep up the writing! Suprisingly no issues with latex, but I do have an egg and orange allergy. Everyone ALWAYS tells me to eat bananas too, but for some reason fruit really bothers my stomach. I’m not sure if the couple strawberries and blueberries I attempted on memorial day had anything to do with the anaphylaxis this week, but I miss fresh fruit and veggies. Veggies right now I just simply don’t digest at all. I’ve treys both gluten-free and lactose-free diets Auth no imprudent. Actually felt sicker using lactose-free cheese for some odd reason. I’m planning a post to update my recent tests on my stomach, and maybe shed some light on some other ideas I have.